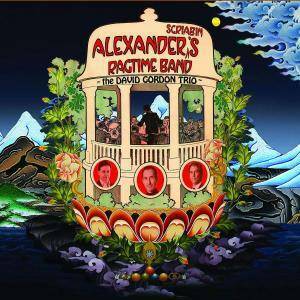 Mister Sam Records and Nova are delighted to announce the release of Alexander Scriabin s Ragtime Band , the new album from the David Gordon Trio their sixth. The 14 tracks of the album celebrate the music of this great Russian piano-poet, mystic and synaesthete with jazz interpretations of some of his exquisite piano miniatures, alongside popular music from around the time of his death, in 1915. 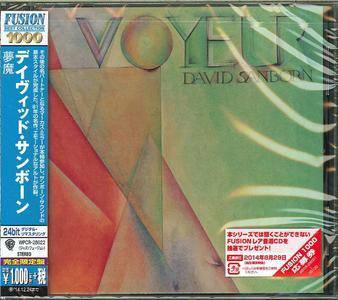 The result is that on one mind-blowing album, ambient rock, choro, doo-wop, tango and free-bop rub shoulders with the eponymous rag (which gets the makeover to end all makeovers), all infused with the wit and vibrancy characteristic of this remarkable trio that bears the name of composer, jazz pianist and harpsichordist, David Gordon, a musician without limits. This is an album that could not have been conceived by many and that even fewer could have executed. 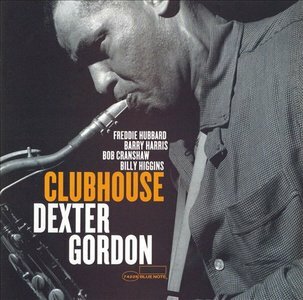 "Clubhouse", recorded in 1965 on a visit home to the US while Dexter Gordon was living and working in Europe, went unreleased for 14 years. It's possible that Blue Note felt the market was saturated with Gordon product in the mid 1960s; the problem certainly wasn't the music itself or the players. 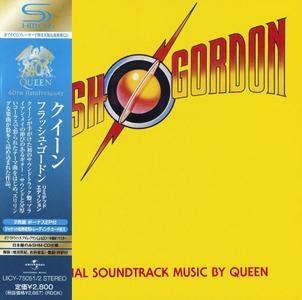 Finally unveiled in 1979, this is now considered one of Gordon's best albums, a lost treasure. The musicians on the session include Freddie Hubbard on trumpet, Barry Harris on piano, Bob Cranshaw and Ben Tucker sharing bass duties and Billy Higgins on drums. 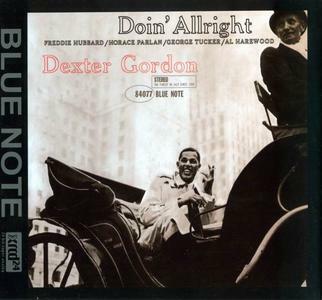 The title of this Blue Note set, Doin' Allright, fit perfectly at the time, for tenor saxophonist Dexter Gordon was making the first of three successful comebacks. Largely neglected during the 1950s, Gordon's Blue Note recordings (of which this was the first) led to his rediscovery. The tenor is teamed with the young trumpeter Freddie Hubbard, pianist Horace Parlan, bassist George Tucker, and drummer Al Harewood for a strong set of music that is highlighted by "You've Changed" (which would become a permanent part of Gordon's repertoire), "Society Red" (a blues later used in the film Round Midnight), and "It's You or No One." 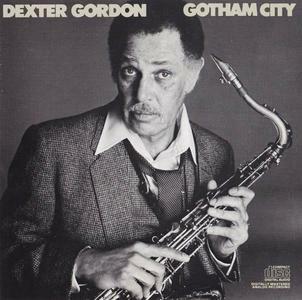 Tenor saxophonist Dexter Gordon was still in pretty good form at the time of this later recording. The veteran great is joined by an all-star rhythm section (pianist Cedar Walton, bassist Percy Heath and drummer Art Blakey) along with guest appearances from trumpeter Woody Shaw and guitarist George Benson. 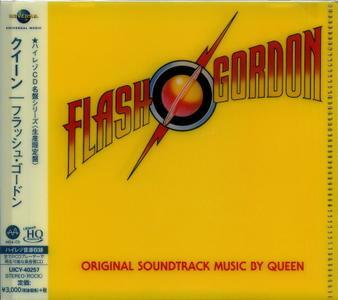 Although this boppish set is rather brief (just four songs totalling around 37 minutes), the quality of the solos is quite high. 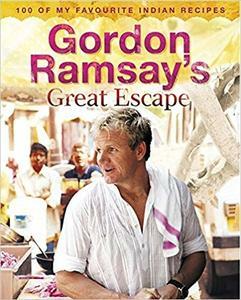 Three-star chef Gordon Ramsay's favourite food is one that he shares with many - curry.